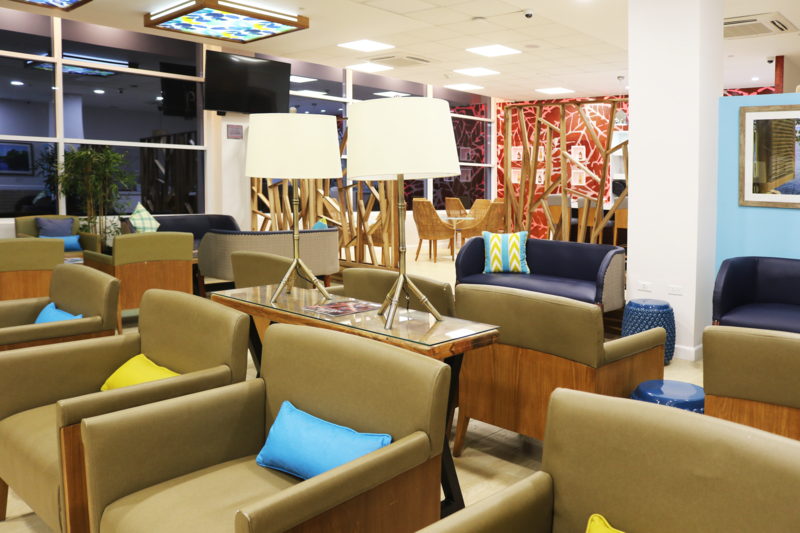 For all Sunset at the Palms guests, this ‘first class’ high-touch service begins the minute you step off the airplane at Jamaica’s Sangster International Airport in Montego Bay. 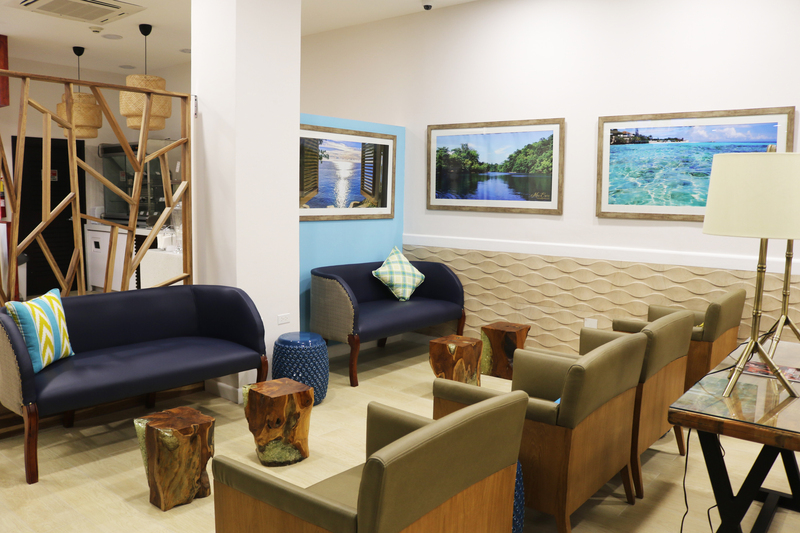 Sunset at the Palms is very excited to be the only resort in Jamaica to include this exclusive arrival service in all our package rates. 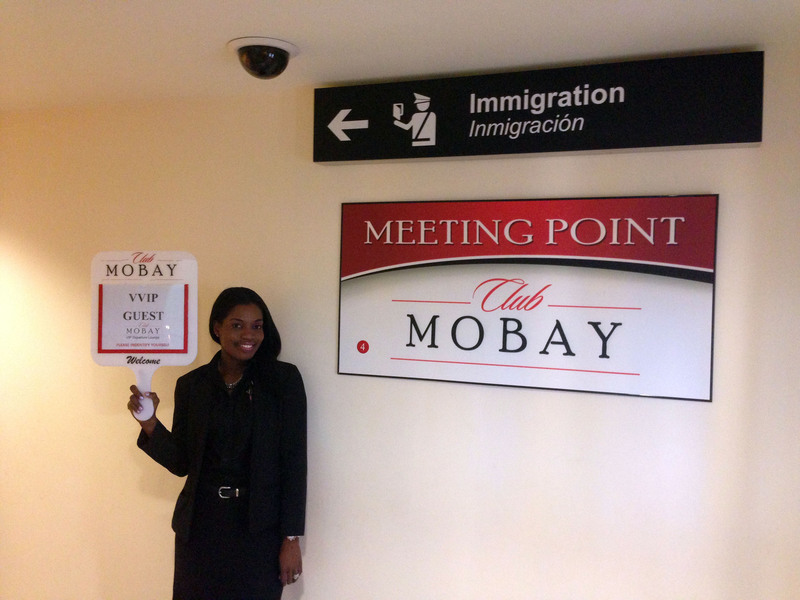 Club Mobay VIP Arrival is included in all rates. 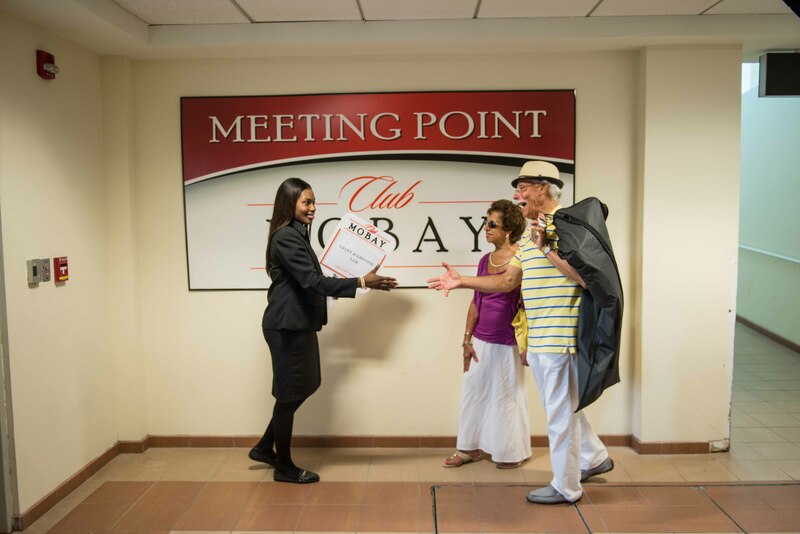 Club Mobay VIP Departure service is also included in all suite bookings. 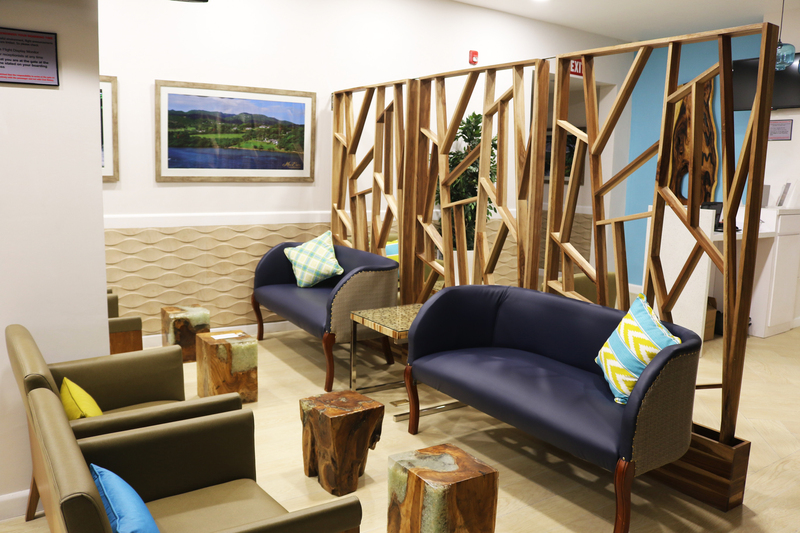 This service can be booked and paid for via the concierge at Sunset at the Palms, satpguestservices@sunsetresortsjm.com. 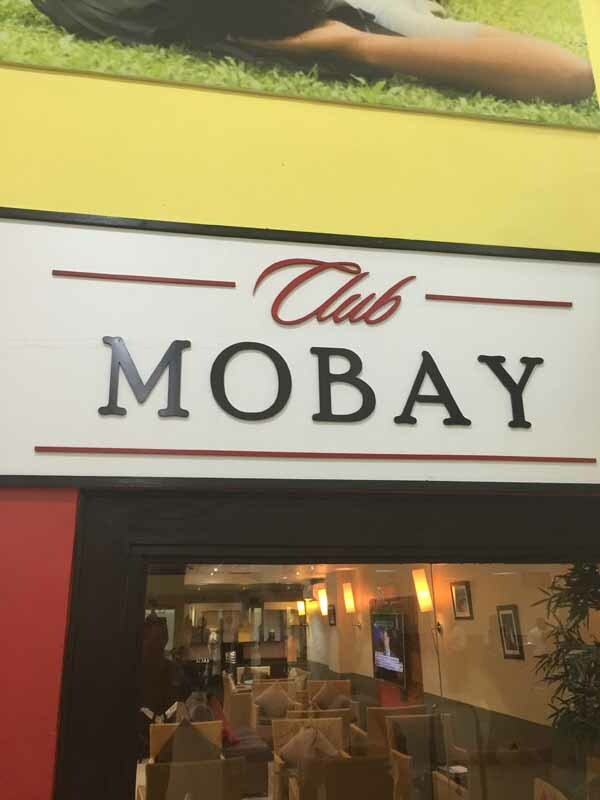 A Club MoBay representative who greets you upon arrival, escorts and fast tracks you through the Jamaican immigration and customs process saving you valuable vacation time. 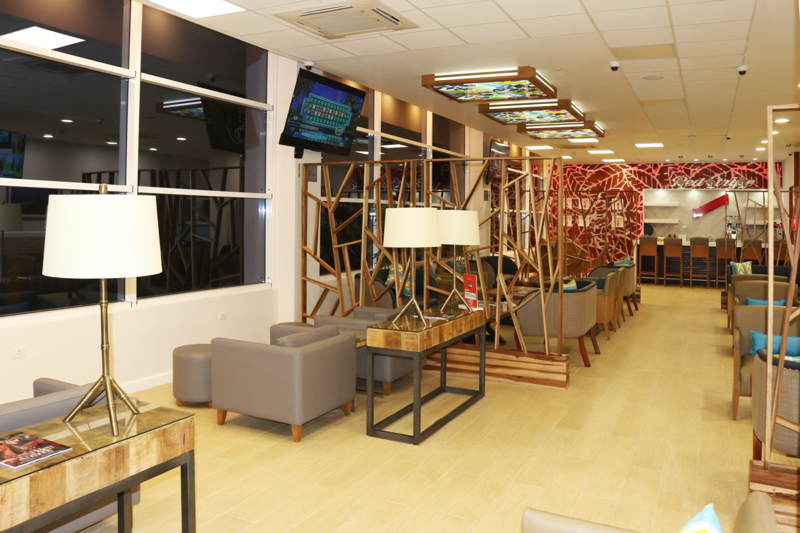 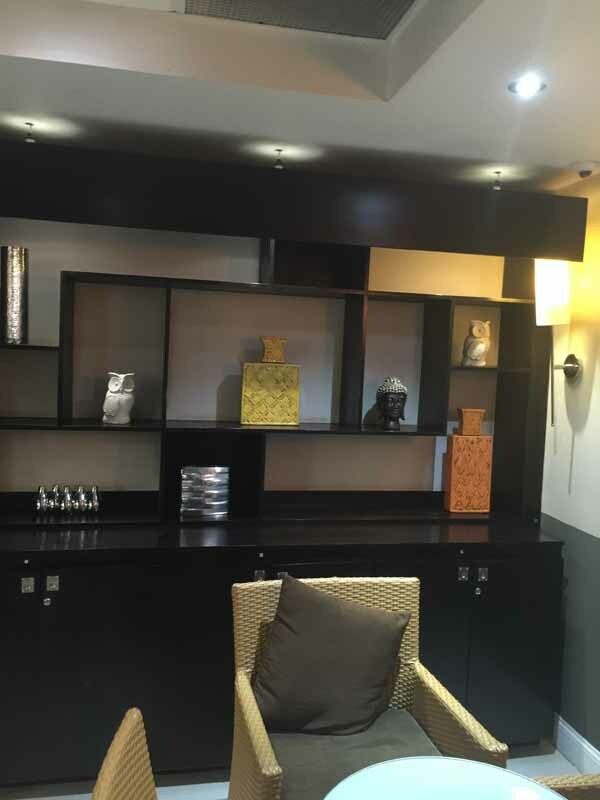 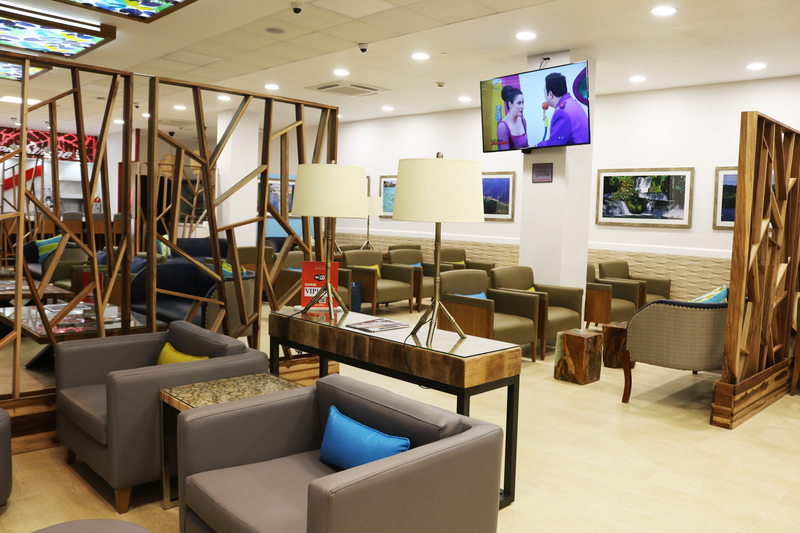 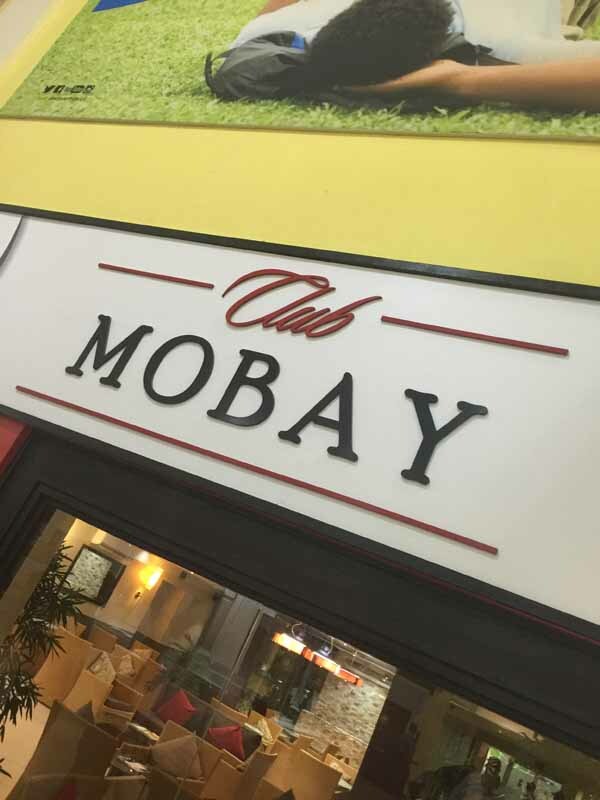 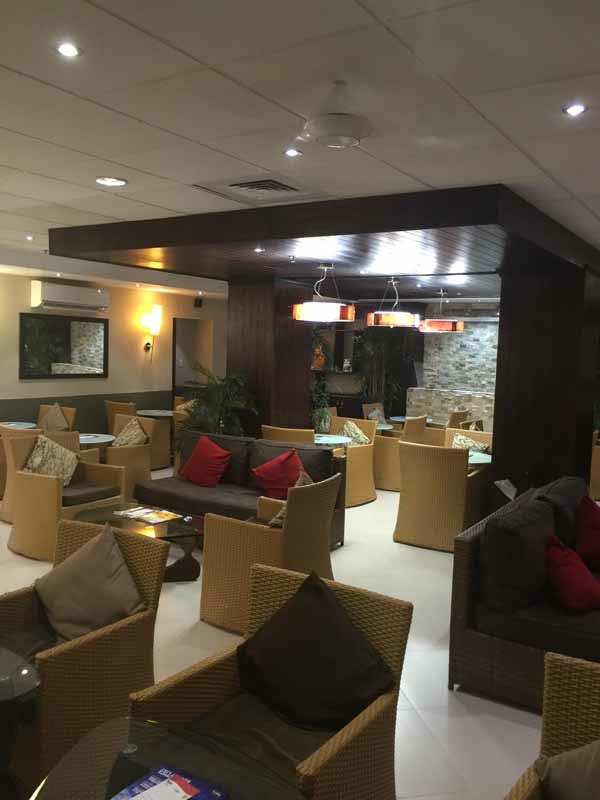 The Club MoBay representative also assists you with airport services information, luggage retrieval and shows you to the Arrival Lounge where you can enjoy a wide array of amenities while waiting for your ground transportation. 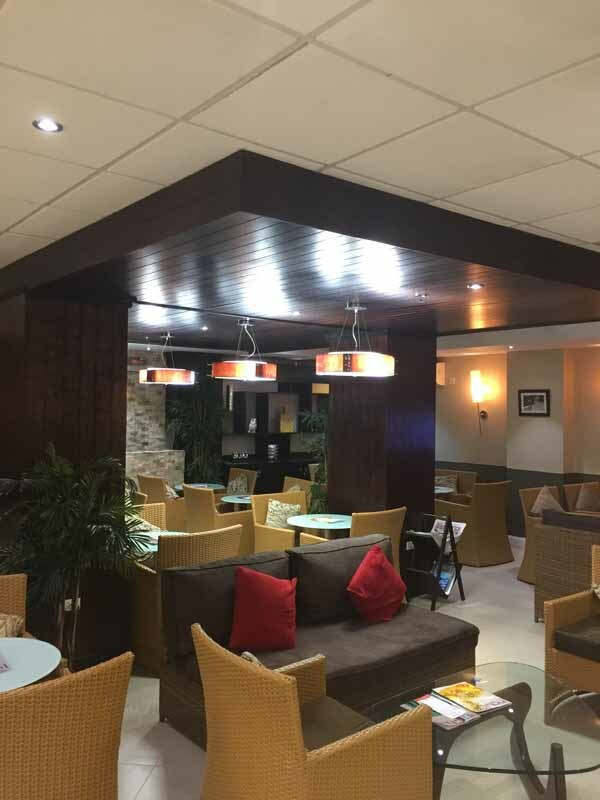 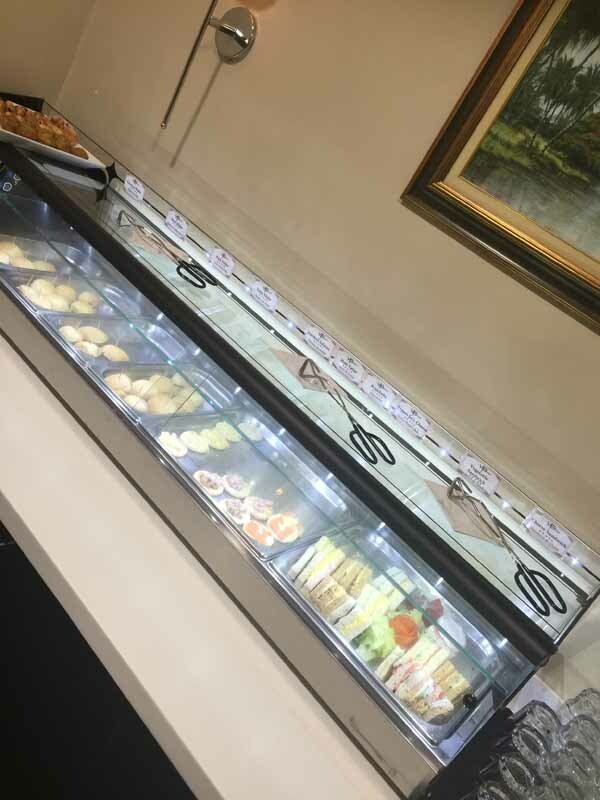 Fast track lane through security and then the use of the lounge including all beverages, alcoholic and non and a wide variety of food including sandwiches, sushi,Jamaican patties, soup, salad, and fruit.